Times Union Home Expo - Albany, NYSpecial Newspaper SectionWhy Exhibit? Home Show in Albany & Clifton Park, NY! 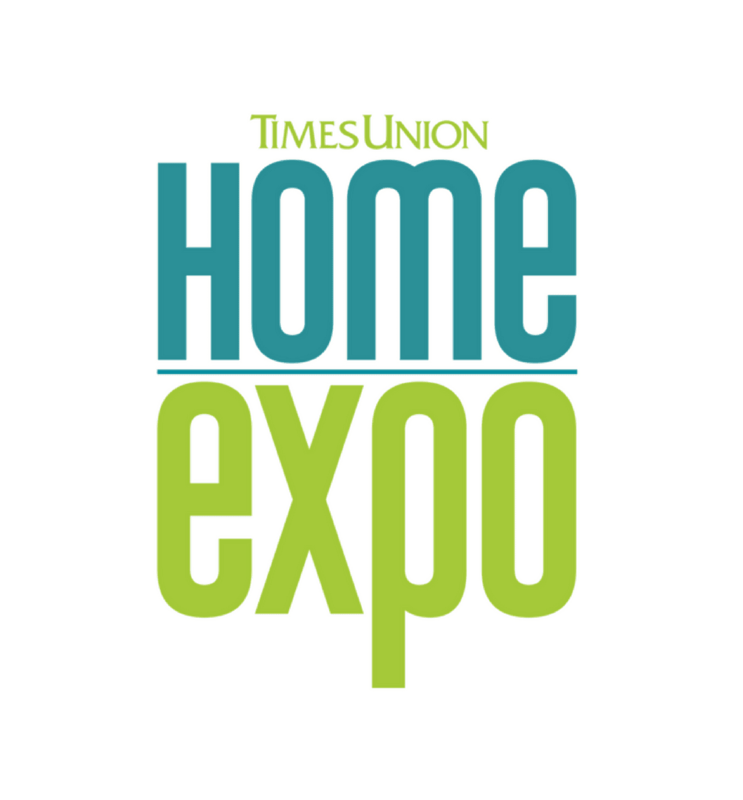 The Times Union Home Expo is tried, proven and successful, having run annually since 1980 – 39 years to date. Strategically marketed to attract home builders, homeowners, and consumers looking for home solutions. Draws more visitors and exhibitors than any other Home Show in the Albany, NY area. Most importantly…businesses return, leads, sales and a high ROI. MORE THAN JUST A HOME EXPO SHOW BOOTH! Additional Advantages – Beyond the Expo. Media coverage in our 40-page Times Union newspaper special Home Expo section. Photos of your products/services posted in Home Expo Photo Galleries on timesunion.com, which is the #1 media website in the Capital Region and delivers 2.1 million unique visitors and 39 million page views monthly. Social media posts about your product or services. Online business listing on the Times Union Home Expo website and floor plan, even after the Home Expo. Prominent promotional campaign in the Times Union newspaper, the area’s most read newspaper. Comprehensive promotion on timesunion.com, the area’s largest media website, reaching 2.4 million monthly unique visitors with digital ads, featured slideshows and blog posts. Email marketing to 12,000 opted-in addresses. In addition, a special email marketing campaign to 27,000 TUPlus subscribers, with a special offer. Social marketing via Times Union Facebook page with a potential reach of 40,000 in addition to other social platforms. Search engine marketing campaigns to promote the Home Expo and capture attendee ticket sales. Search engine optimization of the Times Union Home Expo website to obtain a high-ranking placement in search engines including Google, Bing, Yahoo and other search engines. Show guide distributed to over 8,000 show visitors.